USMC LncCpl Baden Ratterman left behind twelve siblings. Thank you VETTIX for giving us an opportunity to give the kids some relief during this terrible time for our family. God bless all of you. 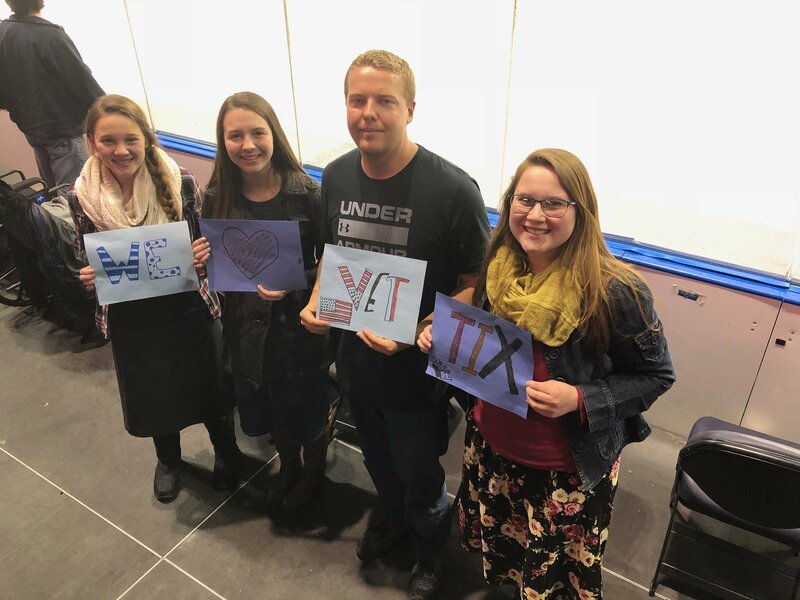 Thank you vettix we had a great and met some cool vets. We love the Mavericks hockey. Been awhile since at a Mavericks Hockey game. I took my tenant and she enjoyed the seating, game, etc. We also plan on attending Dec 8 game. 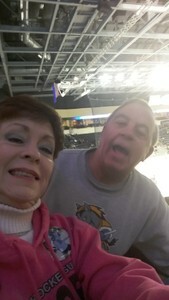 I sent a pic 2 years ago when attending a game, but here is a more recent one. Thanks again VETTIX. Thank you so much KC Mavs for the tickets. We enjoyed and amazing hard fought game and of course came out with the win. Because of the your generosity we were able to bring along another veteran and his wife to enjoy the game with us. Thank you so much for your support to active duty and veterans. What an exciting evening of Mavericks Hockey tonight. 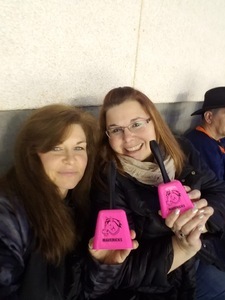 Tonight I brought my best friend Roxanne Jester to tonight's game. The Mavericks played Tulsa Oilers. The Mavericks won tonight's game with a score of 6-4. 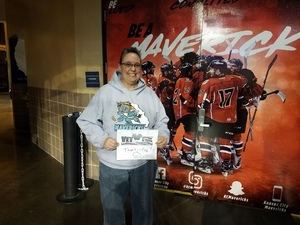 I send my thanks to the Kansas City Mavericks for the awesome donation of tickets to tonight's game. 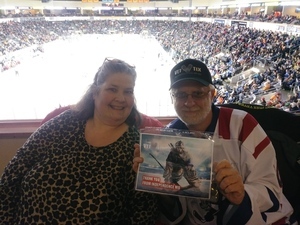 I also wish to thank VETTIX for what they do for Americas Military and Veterans and their families. 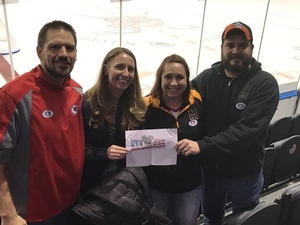 Thank you again for the donation of tickets for another exciting evening of Mavericks Hockey. This was such an exciting game and our seats were amazing! Thank you for donating the tickets and know that they were definitely appreciated! !